The annual international artisans fair is taking place at La Rural in Palermo until the 9th of December, and it is a great opportunity to purchase beautifully crafted objects, art and decorations and to watch the talented artisans at work. The fair exhibits traditional, regional, artisanal pieces from Latin America and around the world, and more contemporary displays. It is divided into sections offering pottery, basketwork, knives, leather goods, clothes, musical instruments, jewelry, games, woodwork, pieces crafted in metals, paper, knits, textiles, glass and more. 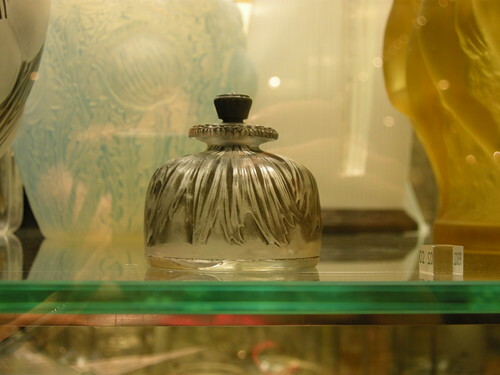 Additionally, there are specially selected pieces that are awarded for their craftsmanship. 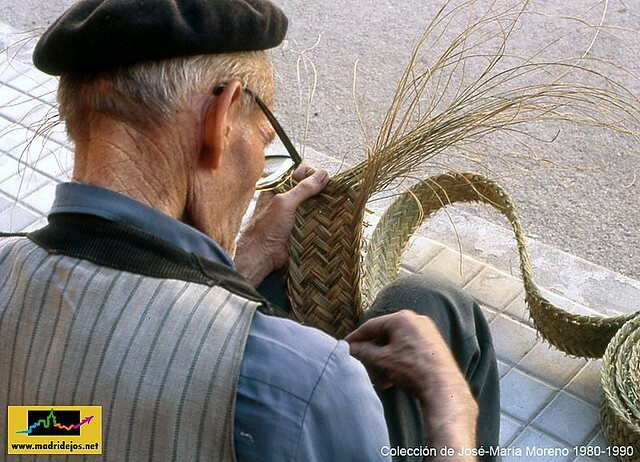 If you´re looking for a unique silver encrusted mate to take home, marvel at the meticulous weavers, or think a charango would make a great Christmas present, then a visit to this fair is a must. Tickets cost 26 pesos and opening hours are from 3pm to 10pm. Av. Sarmiento 2704, Palermo. 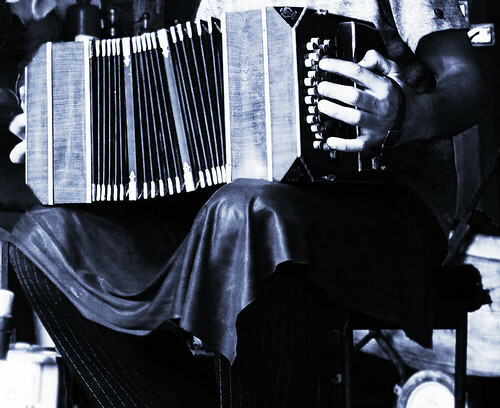 In the evening head to Boris Club de Jazz for a guitar concert by Alvarado starting at 10pm. Gorriti 5568, Palermo. 4777-0012. For an off the beaten path activity, don’t miss Fueguia in Palermo, a scent lab where you can sniff out nature, or aromatic blends reminiscent of writers such as Borges. Cabello 3791, 2 J, Palermo. 4806-5619. In the evening starting at 7pm you can explore the city’s art galleries and museums at the last Gallery Night of the year. The International Artisan Fair is being held this week at La Rural and is a great chance to see and purchase local and international artisan designs whilst getting to watch the artisans at work. Open 3-10pm daily, until 11th December. Av. Sarmiento 2704, Palermo. In the evening catch one of the circus shows being put on at Campus Polo Circo starting 7pm. Av. Juan de Garay and Combate de los Pozos, Parque Patricios. 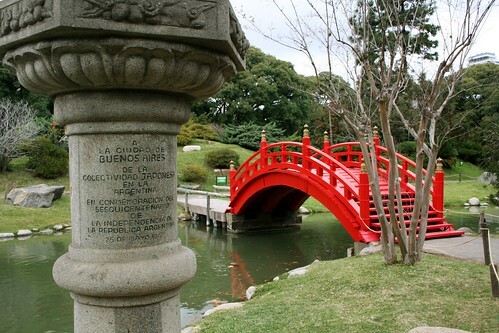 Head to the Japanese gardens in Palermo and visit the annual exhibit of Japanese paintings. Figueroa Alcorta and Av. Casares. 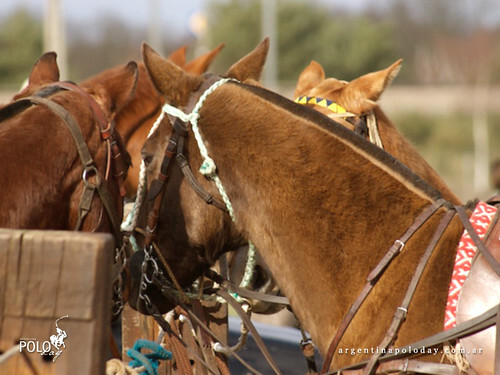 Book you place with Argentina Polo day and spend the day out in the outskirts of the city exploring the world of polo. The day includes a wine tasting with ‘empanadas’, horseback riding, a Polo Match, polo lessons , the opportunity to talk to coaches and professional players, a typical asado, and leisure time by the swimming pool. More information here. Argentines cross over to Uruguay frequently for weekend getaways to lovely towns and summer holidays at the beach. 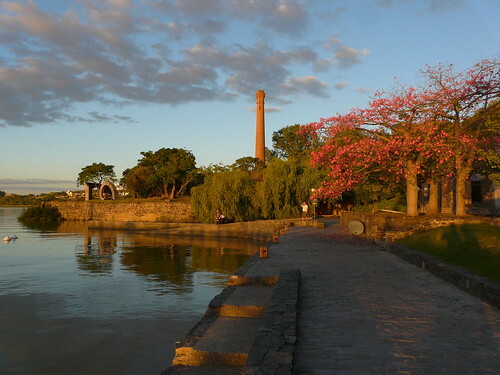 One of the common destinations for a weekend away is Colonia del Sacramento, a historic town founded in 1680 with a combination of Portuguese, Spanish colonial and Post-Colonial styles. Take a ferry to this unique town for a short rest from the busy city. Ferry rides available form Buquebus and Colonia Express.